Like many healthcare providers, streamlining operations and improving client experiences may be some of your top priorities. Medical payment processing is a critical but often tedious component of many practices. Fortunately, a digital platform exists that can help streamline billing operations. Already commonly utilized in online retail, the concept of a digital wallet is becoming increasingly popular in a variety of sectors, including healthcare. Incorporating this electronic service can provide numerous benefits for both your PT practice and your clients. Traditional payment methods require clients to write a check or type in their credit card information for every transaction. Digital wallets function like an electronic pocketbook that stores your personal information and card data, expediting the payment process and eliminating the need to have your wallet constantly accessible. Most people who shop or pay bills online utilize this service without realizing it. Incorporating electronic wallets into your practice can be very cost-effective because it may enable you to send billing statements electronically. This can greatly reduce expenses because the costs of paper, envelopes and postage can add up quickly, especially if you have a large volume of clients. Distributing electronic correspondence is also less labor intensive, which can help further streamline medical payment processing. From your client’s perspective, one of the biggest advantages of a digital wallet may be the capability to submit a payment with the click of a button. In addition, your platform may offer patients the opportunity to schedule payments or establish automatic recurring withdrawals from their banking accounts. Because these features offer convenient and efficient payment options, clients may pay their bills faster, expediting compensation for your services. Another potential benefit of this digital service is enhanced communication with your clients regarding bills. Few patients enjoy opening an envelope and reading numerous sheets of paper that can be difficult to digest. Electronic bills are often more user-friendly, helping clients better understand their financial obligations to your practice. In addition, communication preferences stored within the electronic portfolio may enable your billing team to send email or text reminders about due dates, bill postings and payment confirmations, further optimizing communication. Perhaps the biggest argument against the use of a digital wallet is the threat of ransomware attacks and other security breaches that can compromise your clients’ personal information. 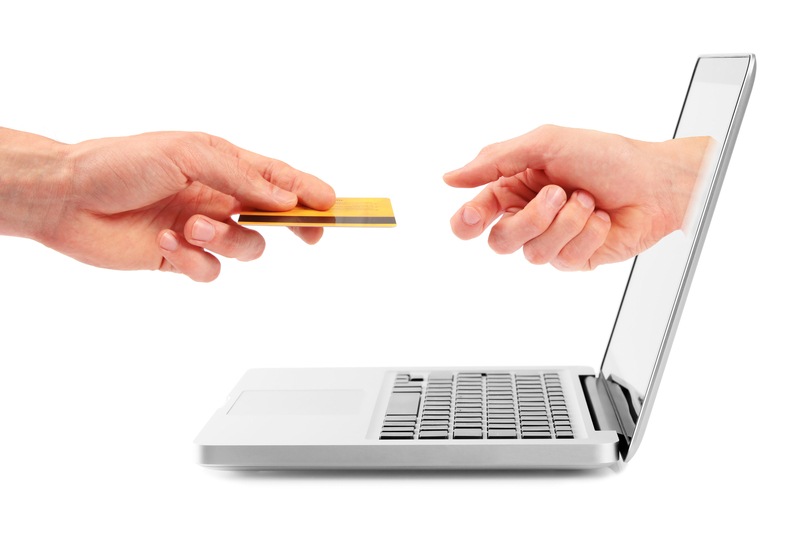 All online transactions carry potential risks. Service providers can, however, employ data encryption and other advanced security features to help safeguard private data stored in an electronic wallet. Although a digital payment capacity may be extremely convenient, it’s important to recognize that some of your clients may be more enthusiastic about utilizing electronic payment services than others. For this reason, it’s essential that you continue a comprehensive payment processing approach that enables clients to pay according to their preference.